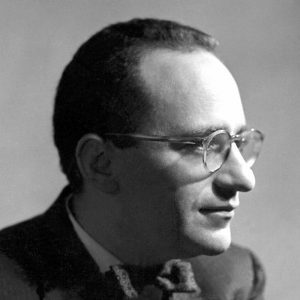 Rothbard studied under Ludwig von Mises as well and systematically carried Mises’ work further. In doing so, he choose a much more radical path, oftentimes used principles of natural law in his arguments and denied the necessity of states for social cooperation altogether. Among his most important works are “Man, Economy and State”, “Power and Market” and the more philosophical “For a new Liberty”.